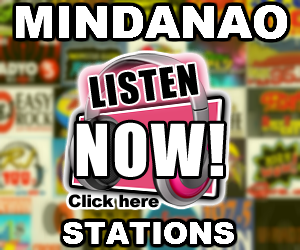 Atlantis Radio PhilippPhilippines is an internet radio station and free to all the listeners and it is only a hobby of mine. 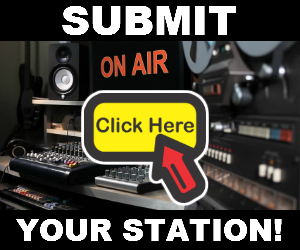 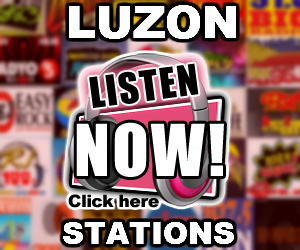 My internet radio plays Original Pilipino Music, Pop, Ballad, Instrumental & Love Songs. 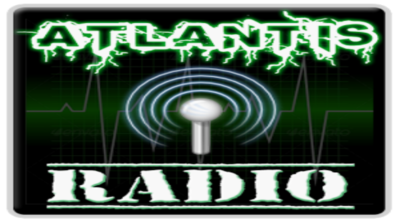 Atlantis Radio reach already 7 year of free service, because of continued support from our listeners we are inspired to stay online.